What is it about human nature that makes us wonder about the unknown? The Search for Weng Weng, is a perfect example of why that is a good thing. 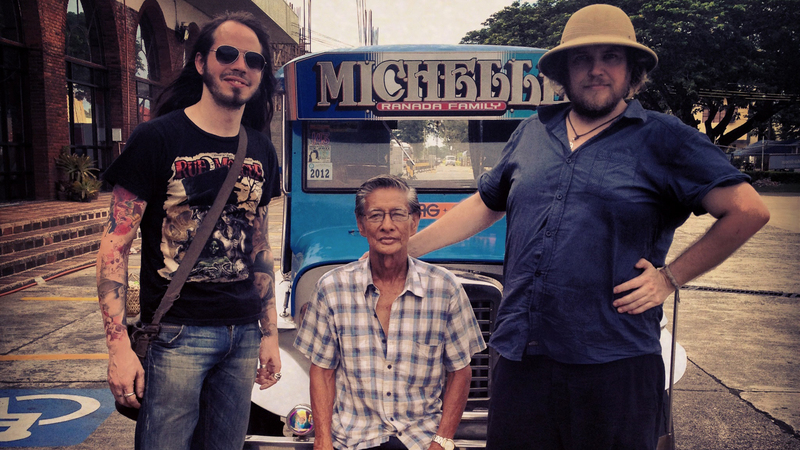 The Search For Weng Weng follows the story of the film’s director, Andrew Leavold, in his search for a B-list Filipino action star by the name of Weng Weng. Weng Weng, famous for his small stature (he stood tall at 2 feet 9 inches), virtually disappeared off of the face of the earth, only leaving one somewhat popular film behind. That film, For Y’ur Height Only, was found by Leavold and made him travel to Manila to find out what happened to everyone’s favorite super agent midget, Weng Weng. If anyone’s seen Searching For Sugarman (2012 Academy Award winner for “Best Documentary”), this may sound a bit familiar. And, in all truth, yes, it is very similar. What’s really captivating about Weng Weng’s story is its unpredictability: you really don’t know what’s about to be uncovered next. The story escalates from just a simple search for a personal hero to a “dusting off” of Filipino film culture, an industry that once thrived and held the position of second in number of films produced. The film becomes more than a search for the miniature actor. It sums up all of the reasons that keep us going to the movies: adventure, curiosity, change, and yes, even midget Filipino versions of James Bond, if that’s your thing. The next showtime for The Search for Weng Weng is on Saturday, November 15th at 5:20pm at La Paloma Theatre, Encinitas. 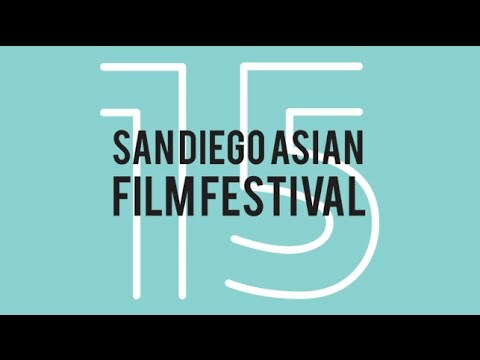 The Festival First Timer series highlights the experiences of university students during their first San Diego Asian Film Festival. Today’s post is written by Karan W.